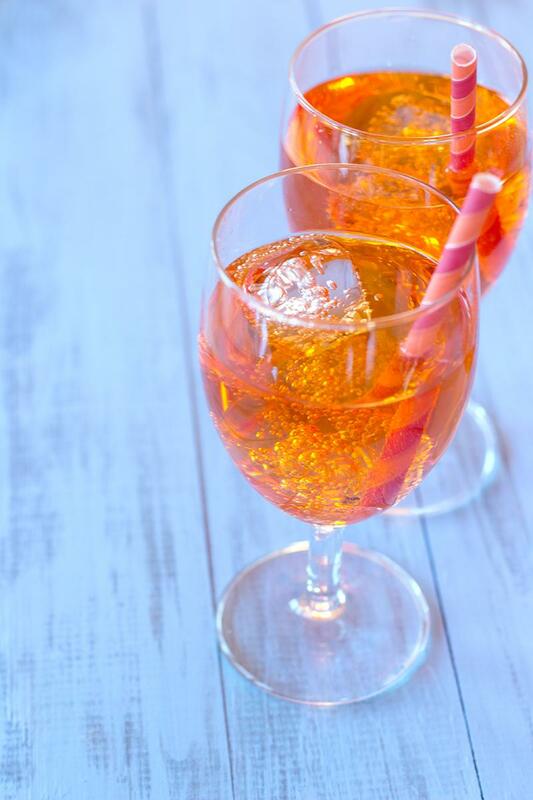 Aperol spritz cocktail recipe - by a French girl "cuisine"
When I first arrived in Zurich, this was summer and everybody was drinking an Aperol Spritz on various bar terrasse. This was a new trend for me as I never heard about this cocktail before. I tasted it and I have to admit. It was delicious. I was very much taken by the simplicity of this cocktail. I am not a really big fan of trends. I always liked to make my own trends. But this drink typical from Venice is too tasty… I love it. This is also becoming a fashion cocktail in France. Do you find often this drink in trendy bars in your home country? This is also a new trend for you? Anyway this is the perfect summer drink. Imagine yourself on a bench taking some sun next to the limat (the river that flows through the city). At the dynamo, my favourite bar in the city. I am missing Zurich so much right now and summer as well. 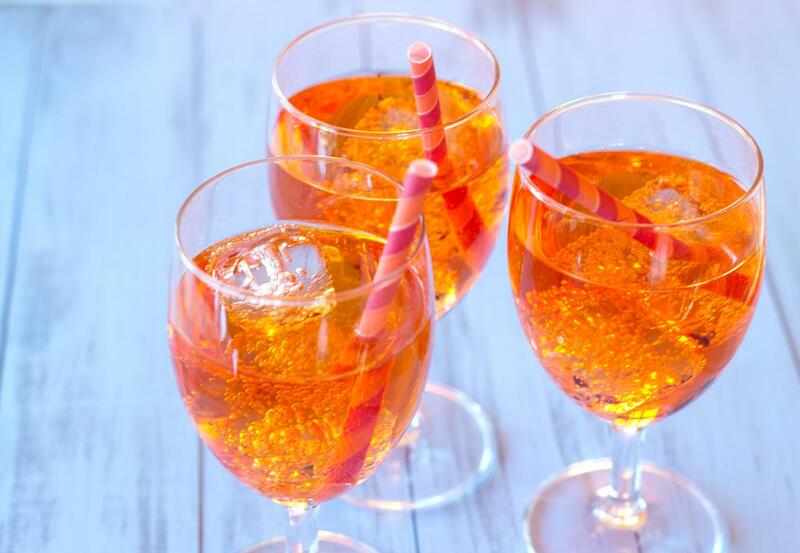 You can also add an orange slice to this cocktail to decorate. 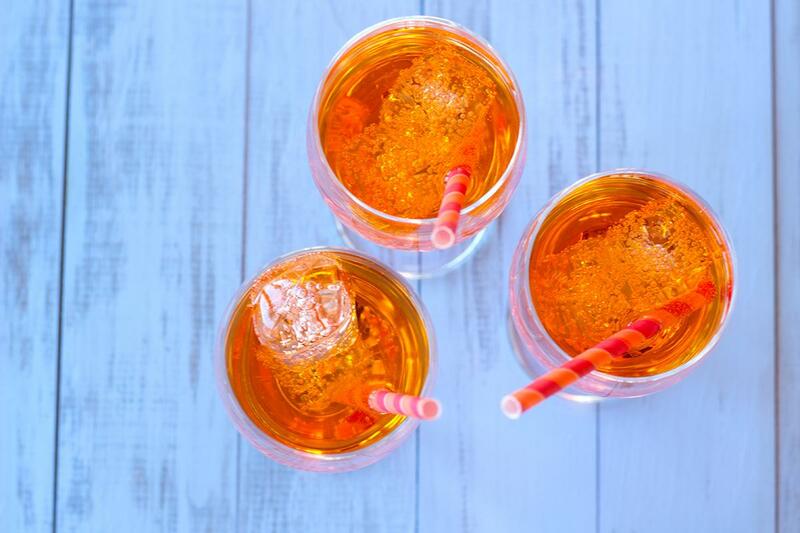 Pour ⅓ of aperol in your glasses. Add ⅔ of prosecco, ice cubes. You can also place 1 orange slice to decorate. Thank you very much for reading. If you want to find out more cocktail recipes, visit the cocktail index. Register to the newsletter or follow me on social media to receive the latest recipes of a French girl “cuisine”.